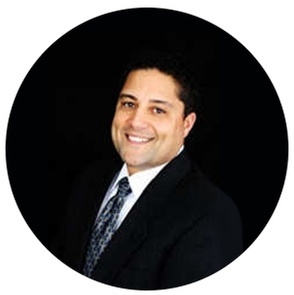 John A. Sanchez & Company is a leading full-service accounting firm in Auburn Hills, MI. For years, John has been providing quality, personalized financial guidance to local individuals and businesses. John's expertise ranges from basic tax management and accounting services to more in-depth engagements such as contract CFO services, cash flow management, and financing advisory services. He has worked as a CFO in industry for multi-million dollar corporations, and brings that insight into his consulting services. As a member of the Michigan Association of CPA's, John was past chair of the Construction & Real Estate Industry Task Force. Contact our certified accountant at John A. Sanchez & Company for a free first consultation and to know more about the accounting services we provide across Sterling Heights, Clarkston, Auburn Hills and the surrounding areas.